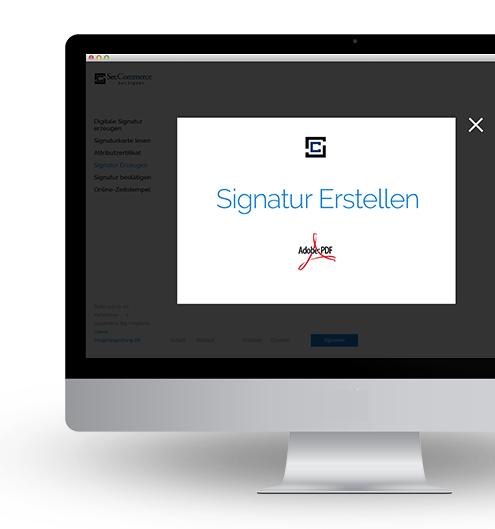 SecSigner is an evaluated and validated signature application tool (end user software) for legally binding generation and verification of qualified and advanced signatures for any data and document. SecSigner version 2.0.0 is certified by the German Federal Office for Security in Information Technology (BSI). For each updated version a manufacturer´s declaration is created according to § 17 SigG of the German Signatures Act. SecSigner supports a variety of documents, from PDF and image files to XML and eANV documents. The signed documents have a legally binding protection and can be transmitted by mail or stored in a long-term archive. Especially by additionally using SecPKI a legally binding workflow without media discontinuity can be set up. On the following pages you will get an overview about options how to use SecSigner. In the example a PDF is signed and a certificate of acknowlegement (visual signature stamp) is attached. There are very different use scenarios and options. Frequently, SecSigner is integrated into other programs in order to enable defined users to sign files in an existing workflow and at any place within this workflow. The files can then be processed and – if necessary – be signed by other people. Here you can also find different use scenarios. The advantage of the applet integration is that no additional software must be integrated on the client computers (on which the files are supposed to be signed). Applet as well as workflow are shown in the browser. The required files are delivered by your server. The use of the applet requires the installation of Java on the client computers. Apart from the secure view it is also possible to integrate SecSigner directly in Adobe Reader or Acrobat so that PDF files can be directly signed and later on verified in these programs. Furthermore, SecSigner can also be invoked after the installation via the context menu. Example: For security reasons, a person in charge is supposed to provide certain forms or PDF documents with an electronic signature on the desktop computer. A central administration and verification of users and signed documents is also required. 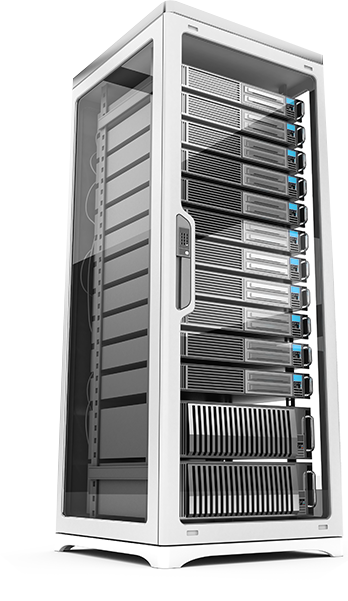 For this scenario we recommend the protection of the complete process by combining the SecSigner desktop program with the SecPKI server for verification and storage of the signature files. For processing and protection, the documents, which were signed at the workstation, are verified (together with the signature) on server side (SecPKI). Additionally, a revision-secure long-term archiving of the verified signatures is set up. By using the products SecSigner and SecPKI you can thus create a legally binding, 100% paper-free workflow without media discontinuity. By using the online version of the SecSigner you can create and verify a qualified digital signature. You want to sign WITHOUT signature card and card reader? Mobile signature of important business procedures or PDF´s directly on the tablet or smartphone.